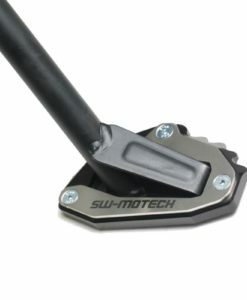 The SW-MOTECH Centerstand is an essential accessory for the Honda Africa Twin CRF1000L Adv Sport. 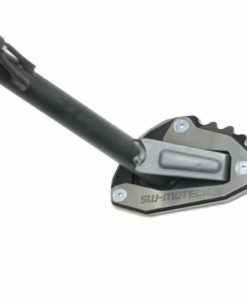 Without this stand, puncture repairs and maintenance of your bike becomes a difficult task. 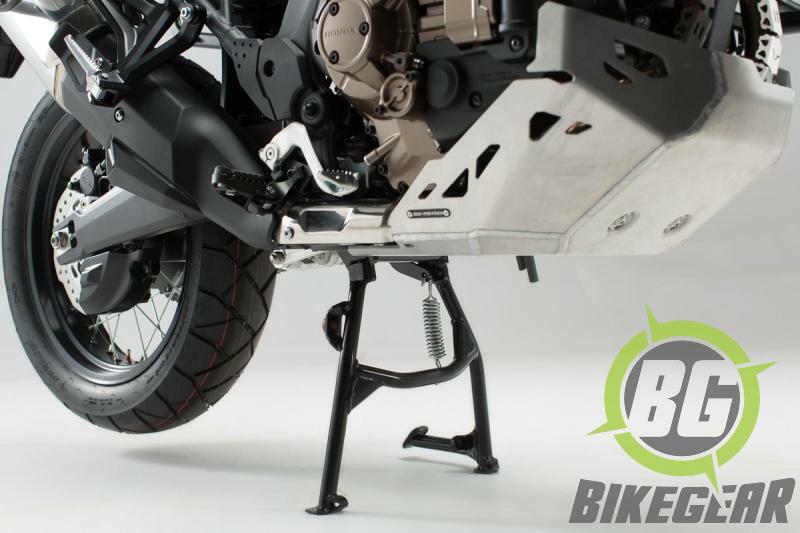 Typical high-quality German engineering ensures flawless integration and operation with OEM exhaust and side stand components while maximizing ease of leverage using a specially designed foot lever for easy engagement. 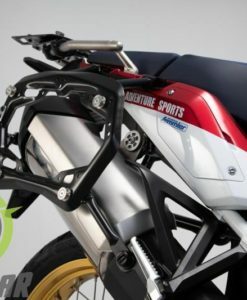 Lean angles and cornering clearance were carefully considered when designing this accessory ensuring no sacrifices were made to the performance of the Africa Twin. 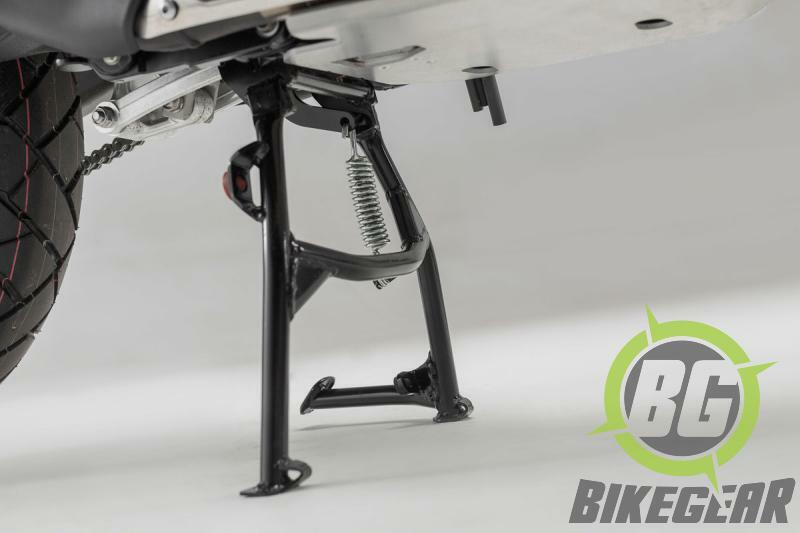 Thick tubular steel construction ensures a stable and secure foundation for supporting the weight of your motorcycle while also making it easier to change a tyre, repair a flat, adjust your chain and other maintenance tasks which South African riding conditions dictate on a regular basis. 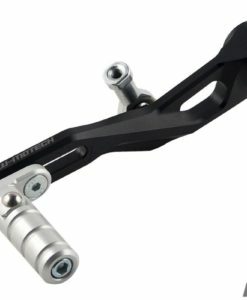 Installation is straightforward and bolt-on simple; no drilling, cutting, welding or relocating other components is required for fitment. 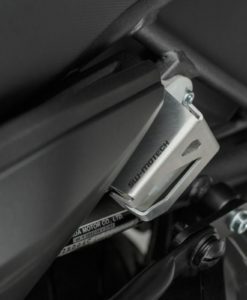 Durable powder coated finish protects against corrosion. Foot leverage arm assists in engagement. 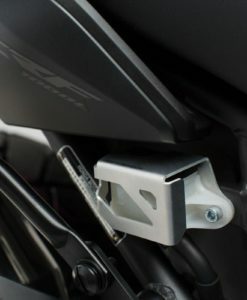 Bolt-on installation on a stock motorcycle. No drilling, cutting, welding or other modifications required. 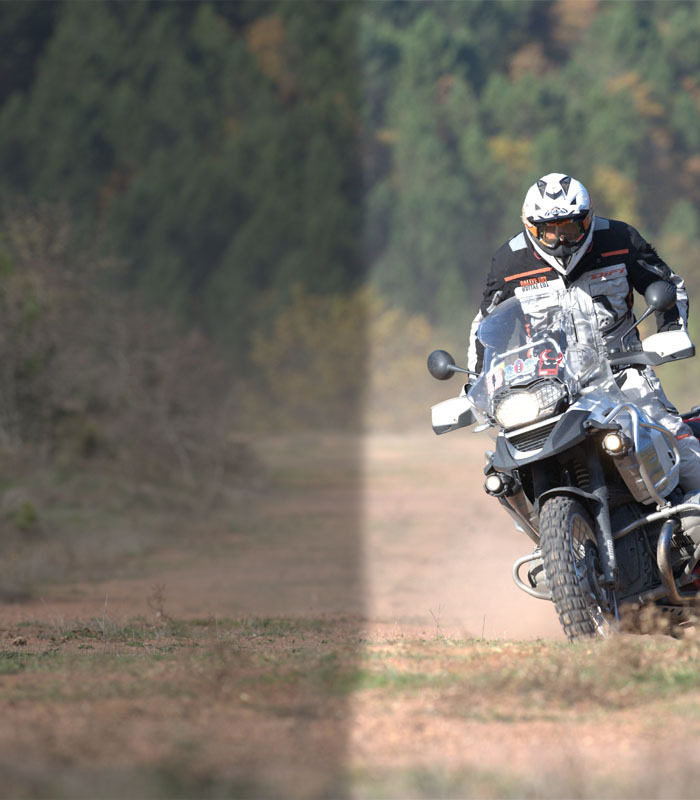 Allows the ability to perform general maintenance and tyre changes without the need for a paddock stand. 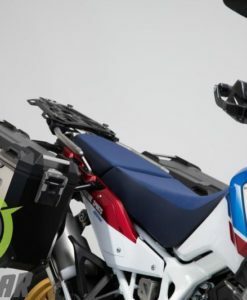 The SW-MOTECH Quick-Lock Pro Sidecarriers permit installation of hard saddlebags on the Africa Twin Adventure sport.